For businesses and self-employed individuals alike, the announcement of HMRC’s Making Tax Digital initiative was a cause of concern more than it was one of confidence. Under the proposals, filing your tax returns would transition to a more digital process, giving you less flexibility about how often you update your accounts, and when you send those figures to HMRC. Rather than the current system – under which you can wait until the following January to file the previous April’s accounts, as long as you pay your tax by the end of the month too – MTD would see quarterly reporting of your accounts with an end-of-year statement too. This shift from just one annual tax return to at least four quarterly reports plus any additional annual statements has not been universally welcomed, with some concern that the greater admin burden could increase accountancy costs, pushing sole traders and small firms towards business insolvency. Its timetable for introduction has been pushed back several times already too. As of now, the Making Tax Digital initiative has been scaled back to apply only to VAT reporting for businesses over the £85,000 VAT threshold starting in the 2019-20 financial year. Unless you fall into this category, you should not be affected, although the HMRC MTD scheme is still intended to roll out across VAT, income tax and corporation tax for businesses of all sizes, including self-employed individuals and sole traders, at a later date. That date is now unclear though. Since the EU Referendum, HMRC’s workload has increased substantially, and the organisation has been forced to cut back on some of its planned initiatives, including Making Tax Digital. Because of this, the phased introduction has been put on hold – and the income tax element will no longer come into effect in 2020 as previously planned, putting those business insolvency fears on the back burner for at least another year or two until Brexit is finalised. Voluntary signup to MTD is still open for anyone who prefers to file quarterly statements, but in a recent statement HMRC said they “encourage more customers to use their personal tax accounts and will focus on improving the existing service”. 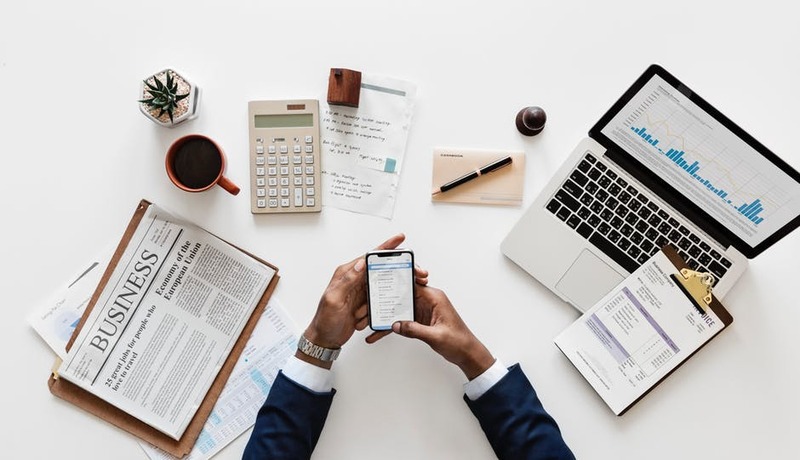 Apart from that, and unless you are VAT registered, it is worth deciding whether you prefer the reduced admin burden of filing once annually, or whether you think quarterly filing under MTD would help you to keep your finances – and your tax payments – on track more effectively.